Over the last couple of weeks I have been adding information to my site to help you, the buyer, have a better idea of the Charleston area and it’s beach and resort communities. Although it is still a work in progress, I am finished with a few areas, including the section on Wild Dunes. I wanted to do this because it is always a question that comes up when I am working with buyers, and it is hard to find without knowing the right place to look or through a real estate agent like myself. Beach Club Villas are located on the oceanside of Wild Dunes and offer great views of the Atlantic Ocean. There are a total of 72 villas that are all 3 bedroom / 3 bath at 1644 square feet. Each villa has a garage and outdoor parking availability. 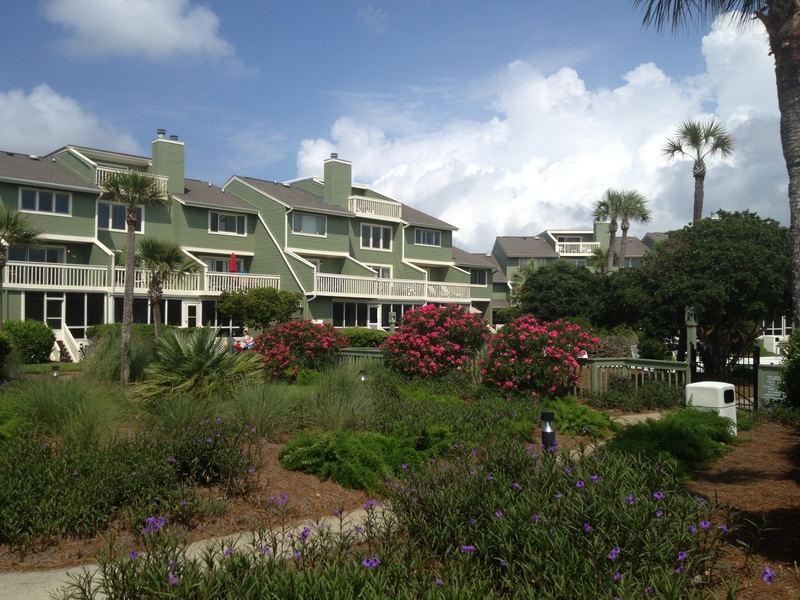 Owners and guest have access to two pools and a private boardwalk to the beach. $450 association fee due the 1st of each month. Annual insurance fee is approximately $5,000 & includes flood insurance. I have done this for 25 areas located in Wild Dunes, that include both condos and homes. In each you will find a brief description of the area, along with monthly/quarterly/ annual regime fees, and property currently listed for sale. To view the areas simply drag your pointer of the section labeled “Wild Dunes” and a list will drop down. Check back occasionally as I continue to add information and build my site. Any feedback or suggestions would be appreciated! This entry was posted in Boardwalk Pavilion, Grand Pavilion, Lagoon Villa, Moorings, Morgan Creek, Morgan Place, Ocean front Condo in Wild Dunes, Port O Call, Uncategorized, Village at Wild Dunes, Wild Dunes, Wild Dunes closed sales, Wild Dunes Condos, Wild Dunes Real Estate and tagged Home owners dues in Wild Dunes Resort, Wild Dunes Condos and Homes, Wild Dunes expenses, Wild Dunes Home Owners Association, Wild Dunes Regime Fees. Bookmark the permalink.